I am sending you this short note to let you know that from midnight (MST) tonight until midnight tomorrow night all donations of $10 or more to Buffalo Field Campaign will qualify for matching funds and special contributions through a special fundraiser called Give Local Missoula. Donate today, May 6, and maximize your impact! BFC is proud to participate in Give Local Day. Starting tonight at midnight and for the next 24 hours, your contribution will go even further than usual. Please donate via this link and support BFC’s work to protect America’s only continuously wild bison population! 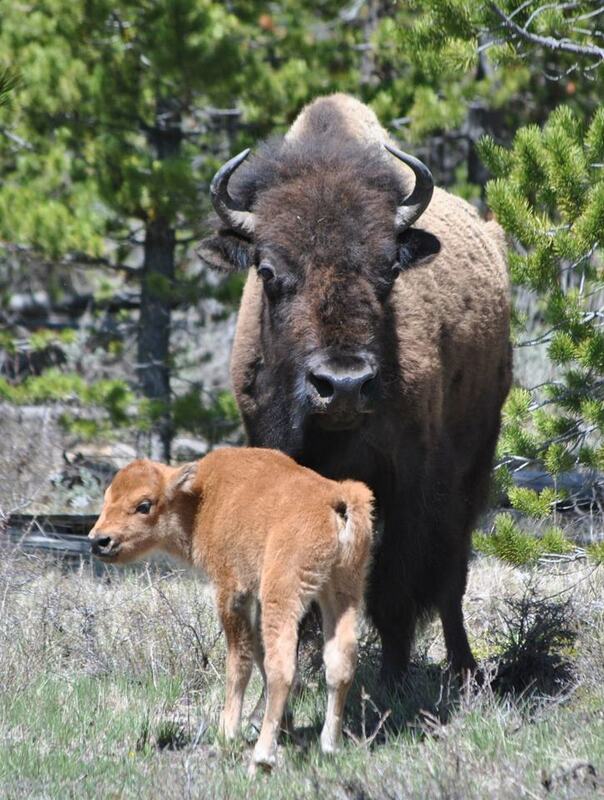 ← Buffalo Calving Season Has Begun!